Google just announced its video gaming platform, Stadia, which brings video gaming to all types of devices including desktops, laptops, tablets, smartphones, and TVs. Stadia will be released in the U.S., Canada, the U.K., and Europe later this year. The foundation of Stadia is Chrome engine, Google data centers, and the Stadia Controller. 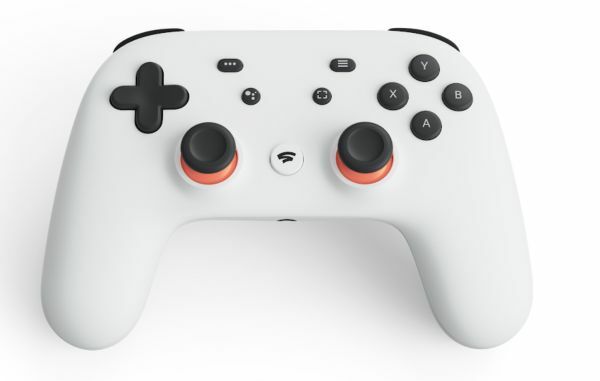 Stadia controller direct connect to Google data center through Wi-Fi and controls the game streaming. The controller also includes a button for instant capture, saving and sharing gameplay in up to 4k of stunning resolution. And it comes equipped with a Google Assistant button and built-in microphone.